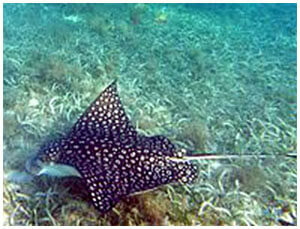 This includes all guided tours, accommodations, park fees, snorkeling equipment, transportation in Belize. 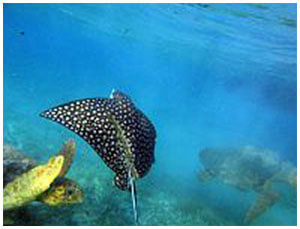 Land Transfers– Belize City to Placencia, lunch on day of arrival. 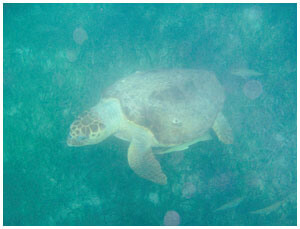 Tour of St Herman’s cave or the Belize Zoo (depend on flight arrival). 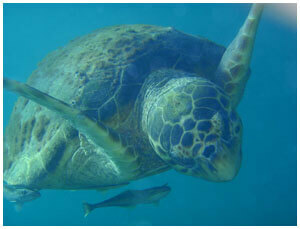 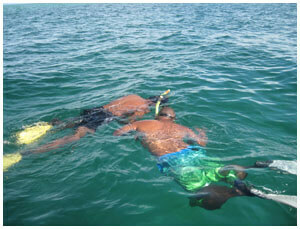 Full day snorkeling Silk Caye, Pompion or Ranguana (lunch, equipment, entrance fees). 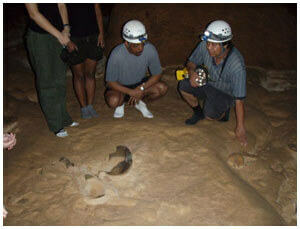 Full day exploring Archaelogical site. 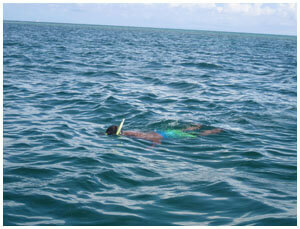 Full day cruising down Monkey River. 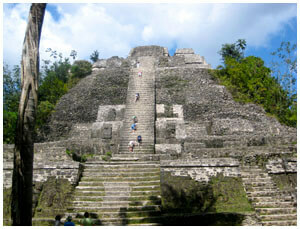 Three nights accommodations at A Belizean Nirvana.